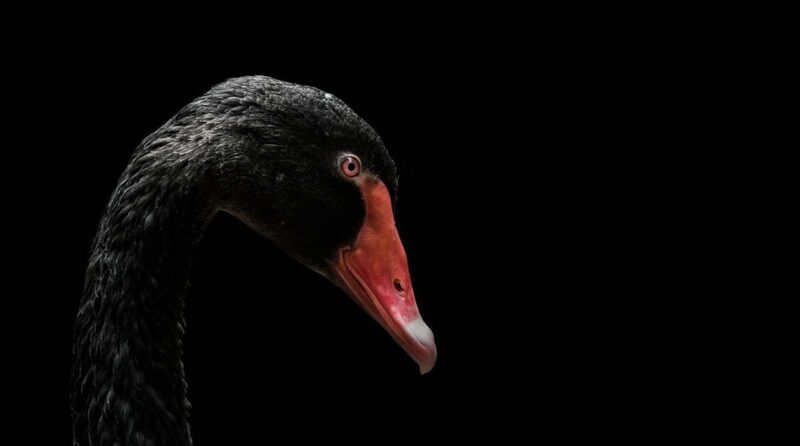 In financial market vernacular, the term “black swan” is not to be taken lightly. With 2018 capping off what’s been the worst year for stocks since the financial meltdown in 2008 and a United States-China trade war hanging in the balance for 2019, the term has been resurfacing as of late, which makes the Amplify BlackSwan Growth & Treasury Core ETF (NYSEArca: SWAN) a prime play to consider. Global markets have all felt the pangs of the United States-China trade war in 2018. Last year saw the Dow fall 5.6 percent, while the S&P 500 lost 6.2 percent and the Nasdaq Composite fell 4 percent–the worst year for stocks since the financial crisis more than 10 years ago. In early December 2018, the capital markets breathed a sigh of relief as U.S. President Donald Trump and Chinese president Xi Jinping agreed to cease fire on their tariff-for-tariff battle, giving the markets hope that a year-end rally could ensue. However, December alone resulted in the Dow falling 8.7 percent and the S&P 500 losing 9 percent, making it the worst December since 1931. Until then, trade talk could continue to permeate the markets through 2019 and top Australian economists are already predicting that a trade war could trigger the next black swan event. “More overt retaliation from China to the US and Western developed countries more broadly, in part fuelled by trade and IP tensions, is a key risk,” RBC Capital Markets chief economist Su-Lin Ong said. Just how bad can this trade war get? According to adjunct professor at UTS Business School Warren Hogan, military confrontation could be the byproduct of escalating tensions between the two largest economies in the world, triggering global economic risk exposure to a black swan-type event. So how can investors prepare themselves and protector their portfolios from a potential catastrophe? SWAN seeks results that generally correspond to the price and yield of the S-Network BlackSwan Core Total Return Index. SWAN will invest at least 80% of its total assets in the securities that comprise the index, which will primarily include U.S. Treasury securities and long-dated call options (“LEAP Options”) on the SPDR S&P 500 ETF Trust (NYSEArca: SPY).